Mastering your mind power is essential if you have big goals that you want to achieve. Or, if you have ever felt overwhelmed, underpaid, or just plain fed up with the challenges of your career. That is because most people are only tapping the surface of what they are capable of. In fact, science now tells us that 90% of human behavior is unconscious. What would your life be like, if you could tap into more of your mind power? If that is something you would like to do, you are probably asking a similar question most of my students ask, which is : "Where do I start?" Look at what others, who have already had success in this area, have done. Then model or acquire the most effective abilities, strategies and skills. That is why I created the 7 module audio master-your-mind-power audio, Ignite Your Secret Power. I broke down the seven most important mind skills that high achievers have. And I help you acquire those skills, step-by-step, using the mind power techniques I teach. Every situation is different, but when self-employed people learn just one of these seven skills, it is not unusual for their incomes to increase by 40 or 50 percent. When professionals make a conscious effort to integrate at least three of the seven skills - the ones they feel they need most - their personal production generally doubles within a year. Your beliefs dictate your success. Mastering your mind power means being able to change your beliefs. Learn how to identify limited beliefs that sabotage your success. Then change them! Find and replace your most limiting beliefs and make your success automatic! Why fear is an illusion. Learn how to transform your fears into strengths. Discover the secret to erasing (NOT overcoming) your fears of failure AND success. Multiply your results and profits by learning to focus. Learn easy methods to implement that will help you stay on course. 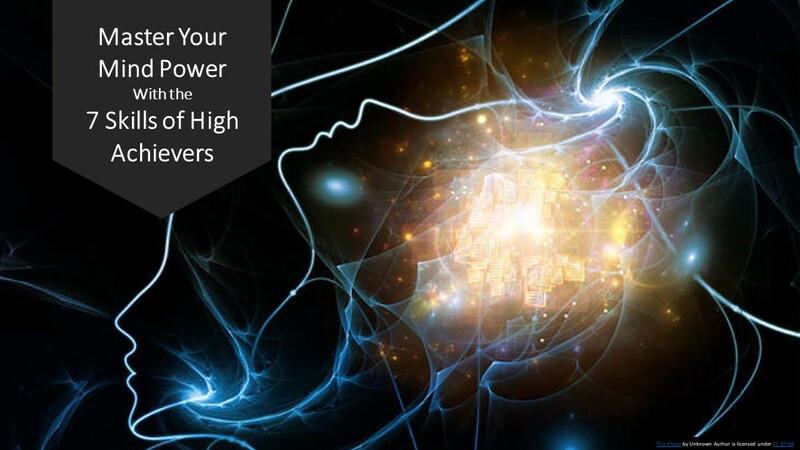 Learn how to focus your mind and turn goals into powerful magnets of super-attraction. Whatever you want to do in life, you have to work with, influence, negotiate with and persuade others to see things your way. You have to get people to agree, share responsibility and feel great about their decision to work with you. When you learn, practice and experience the mind power techniques taught in the Ignite Your Secret Power audio program, you will discover how much more effective, profitable and joyful your whole life can be. As you apply the skills you learn in this program to other areas of your life, you will automatically take on new habits that ensure your ongoing success. This instantly downloadable 7 Module MP3 program by renowned success coach, Mandy Bass, identifies the seven skills that are critical for your success. As importantly, it guides you step-by-step to learn and apply them by mastering your mind power to make your life better - almost immediately. Get the Ignite Your Secret Power Audio Program. Keep it and use it for 30 days. 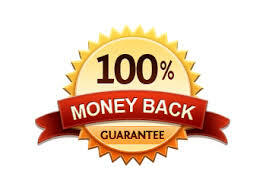 If you don't think that this program can help you, or you are not entirely satisfied with it, you can get a full refund. You have helped me focus on the ideas and processes that have taken my business from a one man do it all insurance agent, to a professional agency with a business plan, goals, specific marketing processes, and a very bright future. Thank you.